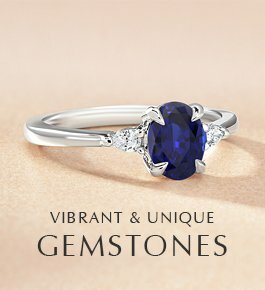 Browse $5,000 engagement rings recently purchased by our customers. 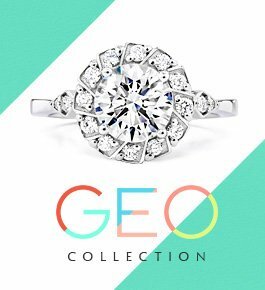 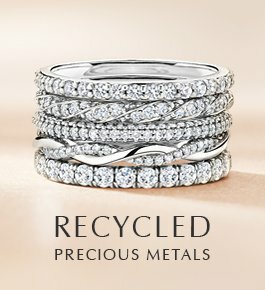 Find out which gorgeous rings work with your budget and get inspired to create your own $5,000 engagement ring. 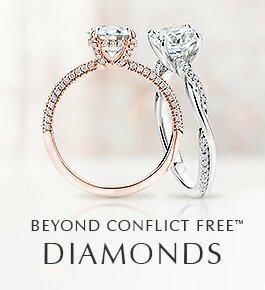 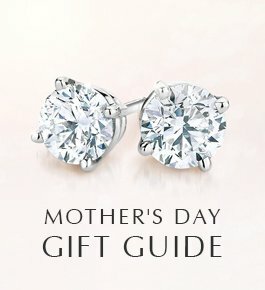 Popular styles for $5,000 diamond rings include rose gold rings, princess cut engagement rings, and halo engagement rings.